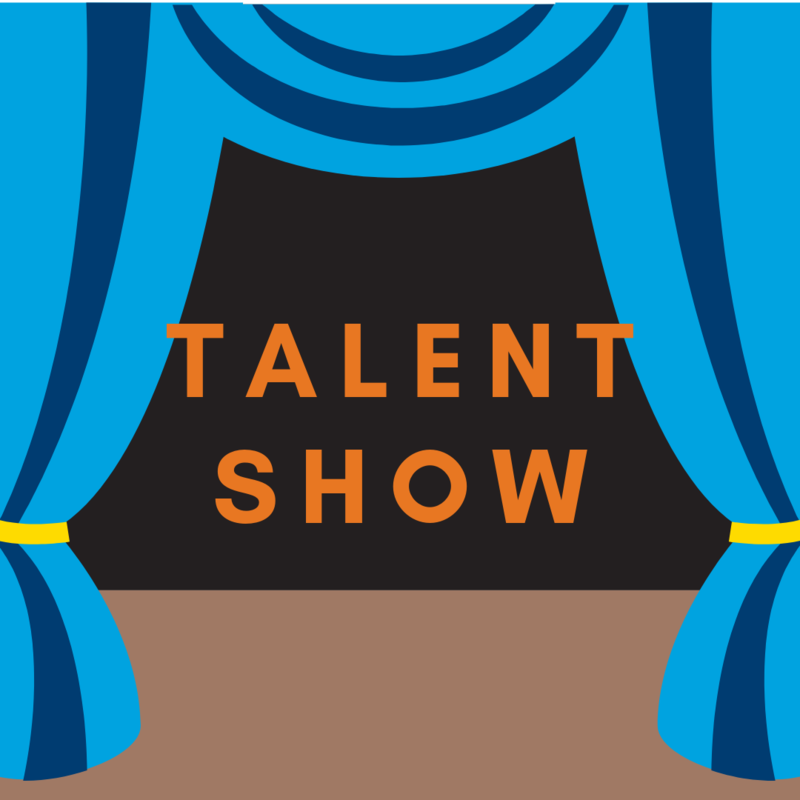 Tomorrow is our Talent Show. 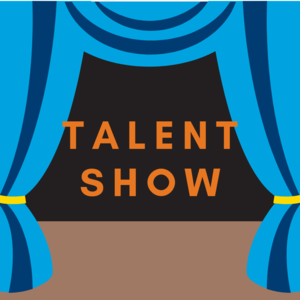 Students participating in the show are allowed to dress down, however, all other students must be in uniform (or uniform colors if they are awaiting a new uniform). Thank you for continuing to support our school's uniform policy.